Sometimes, being a big shot, starts with looking like a big shot and nothings says, "I made it" like a cigar. Of course, smoking a freshly rolled cigar just isn't for everyone. There's the smoke, the smell and the exorbitantly high tobacco prices. That's why we have an alternative for those who just what that look. 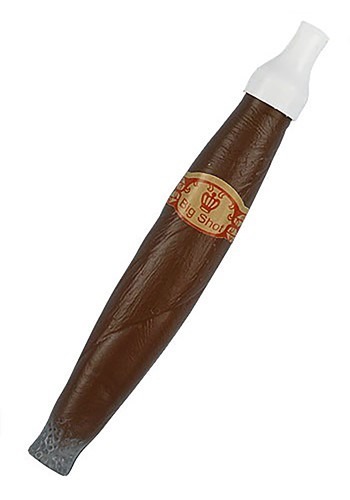 This Plastic Cigar looks like the real thing, but doesn't come with any of the other drawbacks. He may not have adamantium in his bones or claws in the back of his hands, but he can still become Wolverine in this Toddler Wolverine Fleece Jumpsuit. It's soft and cozy for chilly trick-or-treating. It's also fun for everyday play. Use your optic beam to cut through impasses and mow down Sentinels! As the leader of the X-Men, Scott Summers has had his fair share of battles. But none more so with his own teammate Wolverine. While the might have personal issues to work out, they leave it behind when they have to battle forces that threaten both humans and mutant kind! 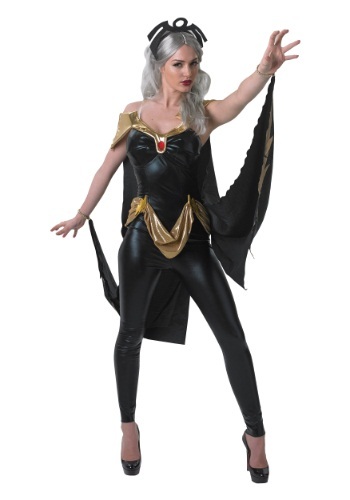 Be the iconic X-Man and take your team to new levels with this costume! Sure, fighting bad guys and mutant terrorists is ONE way to use your mutant powers of climate control, but we had a few other ideas that Storm could try out. She could find some totally unfair employment as a meteorologist. She could become every elementary school kid's best friend by creating tons of snow days. She could even her abilities to help farmers out with drought. 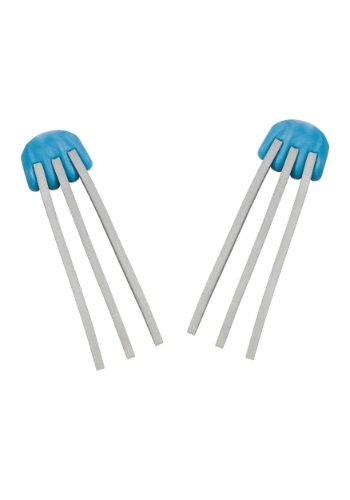 Of course, using them to fight bad guys alongside the the X-Men sounds like a way cooler idea. What will you decide to do in this Storm costume? (We're going to guess that it involves looking awesome at a part)! Everyone deserves to feel like a superhero, whether or not they attended Xavier's School for Gift Youngsters. This Cyclops costume shirt has the complete look of Scott Summers' outfit during the early 90's incarnation of the X-Men, so you can at least LOOK like you can shoot concussive beams from your eyes, even if you really can't. Whether you're an actual mutant and graduate of the Xavier Institute, or just wish you were, you'll love this X-Men Xavier Chenille Patch V-Neck Men's Sweater! It's knitted of soft acrylic, with the Institute's emblem on the front. Even if it's not a credential you can put on your resumé, it will look sharp when you wear it to the next X-Men movie!